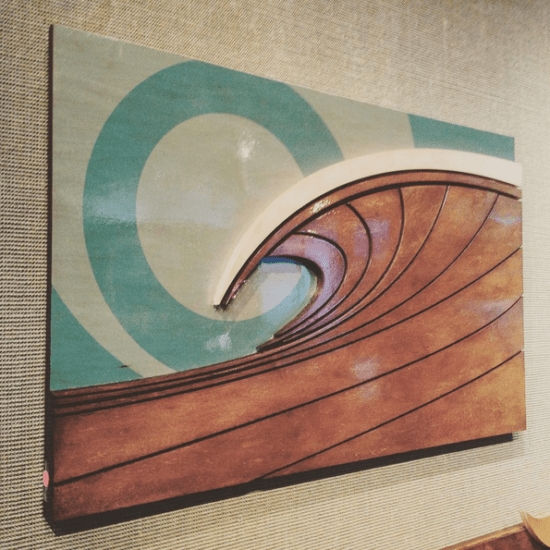 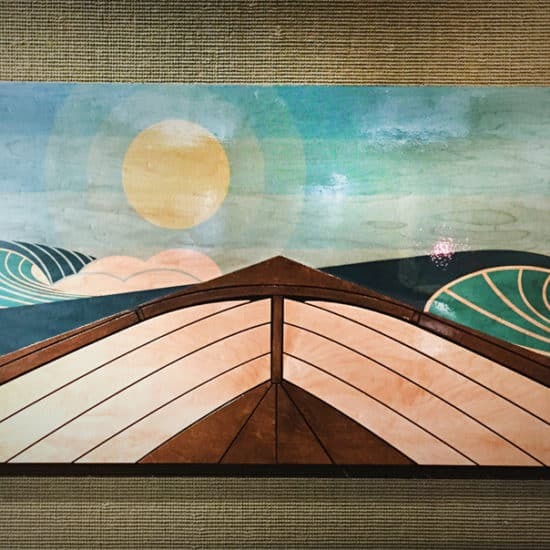 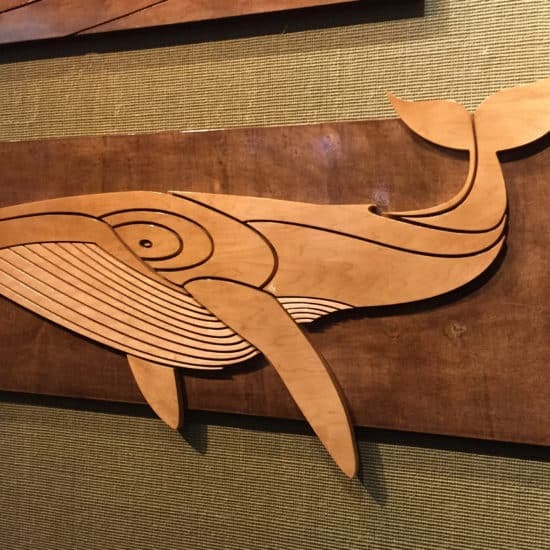 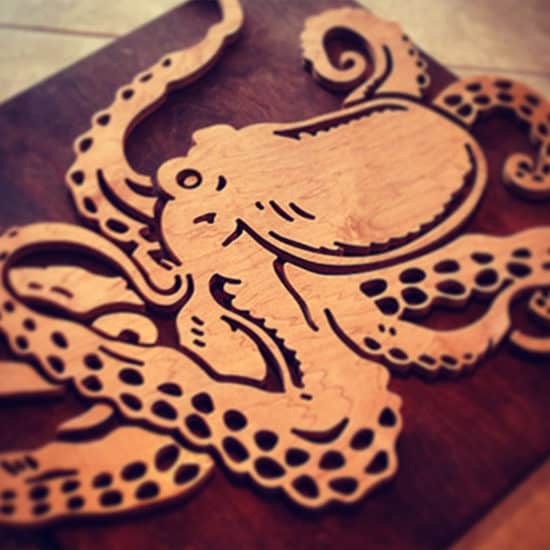 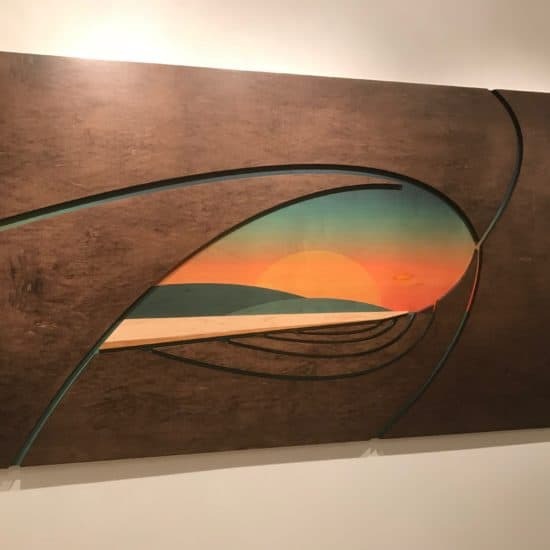 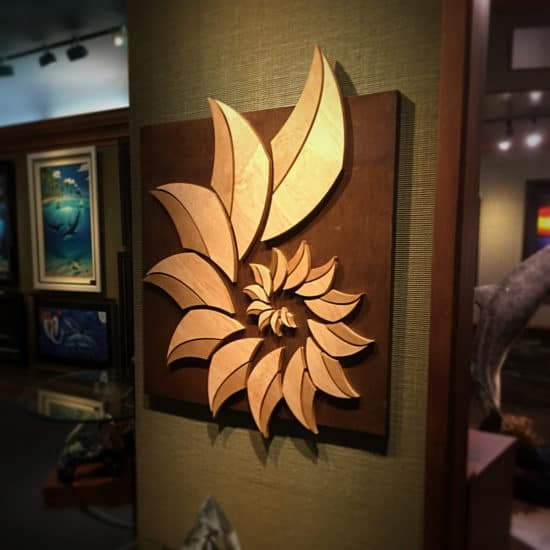 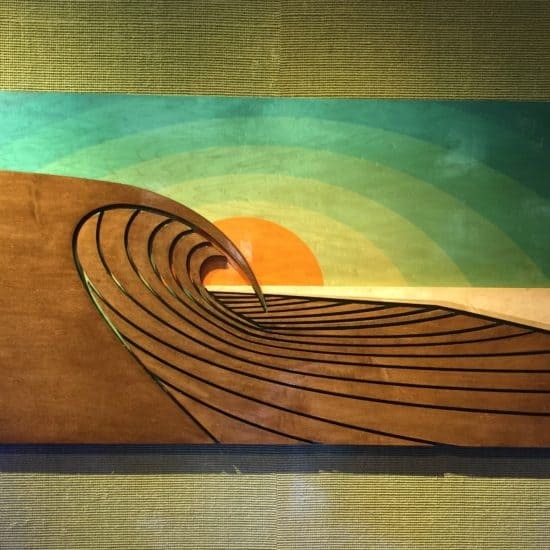 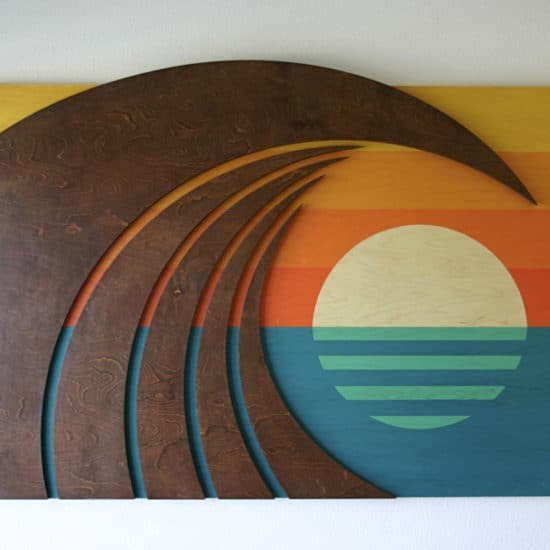 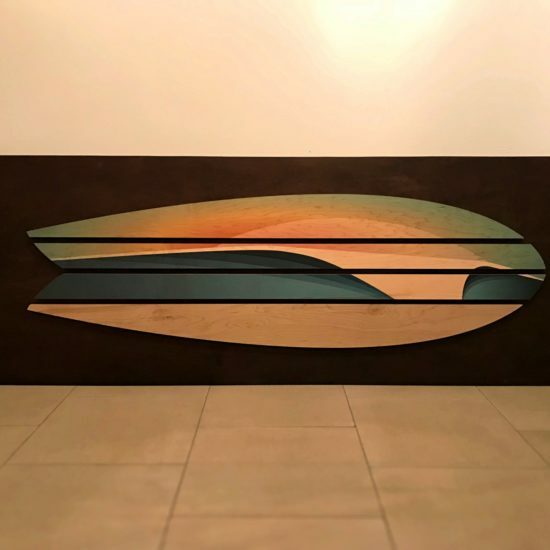 A mix of beautiful coastal inspired 3D painted and stained wood wall sculptures. 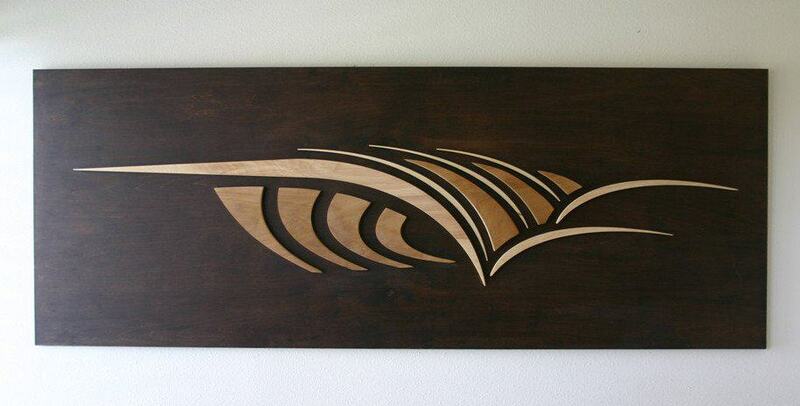 Select an individual piece to see the variety of sizes and prices. 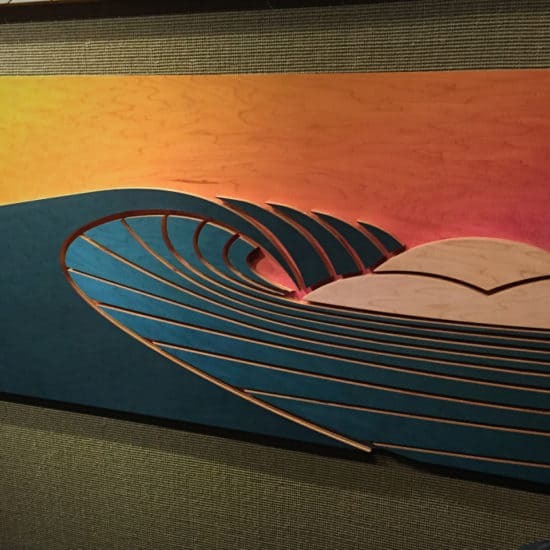 Send us an inquiry for custom sizes, color variations and framing options.